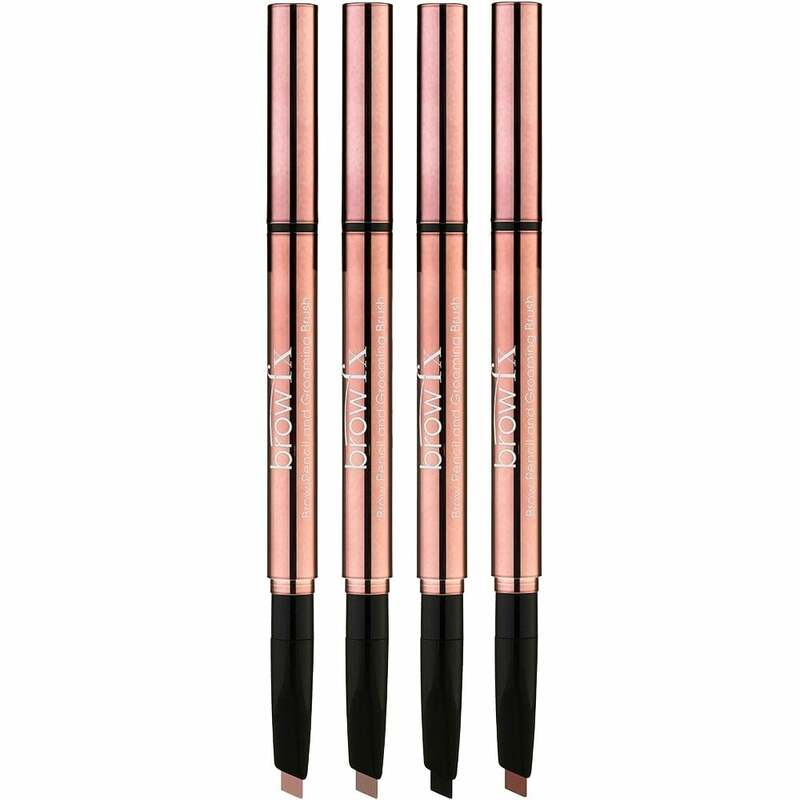 Brow FX Brow Pencil & Grooming Brush (0.3g) is a double-ended eyebrow pencil that features an ultra-pigmented formula that&apos;s both long-lasting & waterproof. The precision tip is perfect for drawing incredibly natural-looking, hair-like strokes whilst the slanted edge is ideal for custom-sized strokes, whether fine or bold. The other side features a spoolie brush, perfect for softening and blending. Cruelty-free. Light Brown - most natural blondes will fall into this category unless you want a dramatic darker brow. Warm Dark Brown - for warm skin tones with medium to dark hair. Cool Dark Brown - for cool/fair skin tones with medium to dark hair. Charcoal - a black-brown for chocolate brown to black coloured hair.